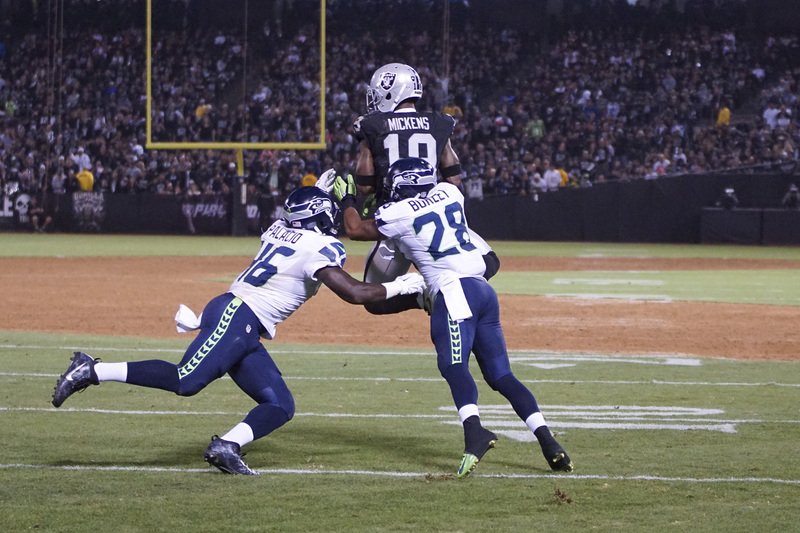 ALAMEDA, Calif. – The Oakland Raiders have made the following roster moves, the club announced Saturday. 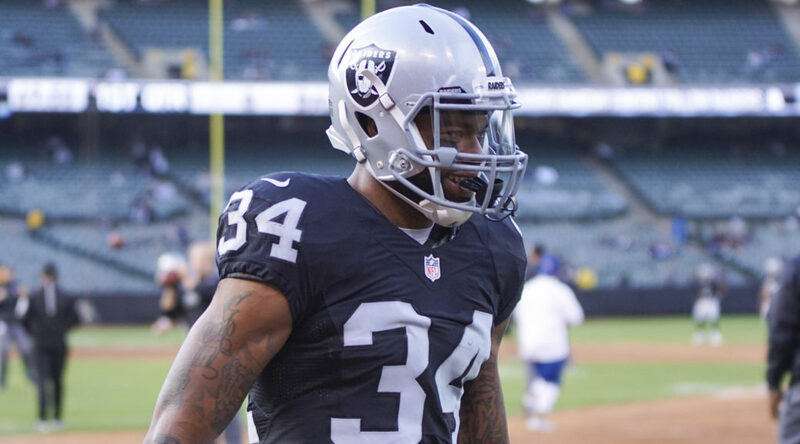 Additionally, Full Back Marcel Reece has been moved to the Reserve/Suspended List and the Raiders have acquired a conditional draft pick in the 2017 NFL Draft from the Seattle Seahawks in exchange for Safety Dewey McDonald. The transactions bring the Raiders to the NFL-mandated 53-player limit on their active roster.